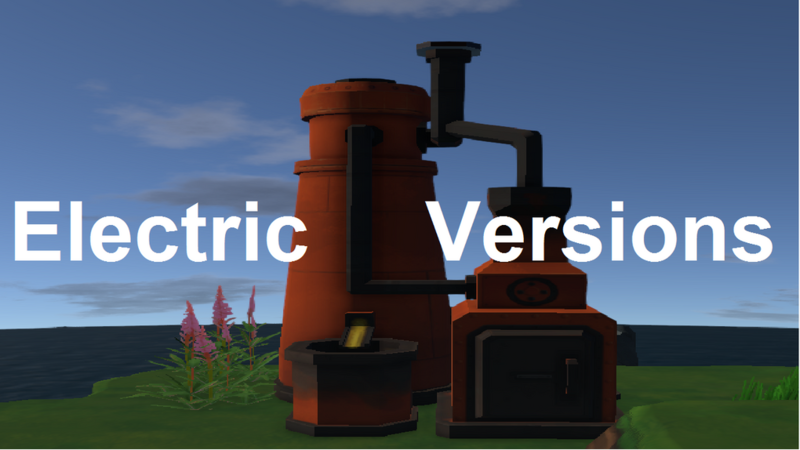 This mod adds electric versions of the Kiln & Blast Furnace so that electricity can be used instead of uncopious amounts of coal. The electric versions do not accept any other resources but electricity. Default Smelting Recipe's of both. Move the mods folder contained within into the server's main directory. Move the mods folder contained within into the "Eco_Data/Server/Mods" folder.